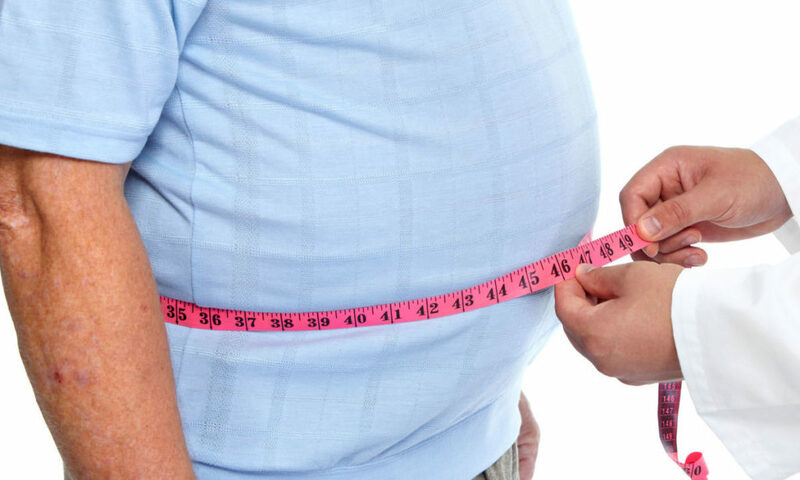 Recent publicity on obesity highlights a study published in the British Medical Journal saying that the number of people undergoing surgery for obesity has increased ten fold over a seven year period. A worrying trend if it continues. Surgery is invasive and carries risks. The success rate is limited, the study itself only suggests surgery ‘can’ be helpful to ‘some’ obese patients. Even ’success’ results in only partial weight-loss and still depends on following a healthy diet and fitness programme. And even where it’s successful, it’s only available on the NHS for the morbidly obese (BMI over 40; click here to calculate your BMI). For everyone else, private surgery costs around £7,000 to £12,000. There has to be a better way. Everyone agrees surgery should only be considered as a last resort after everything else has failed. The ‘everything else’ should include an effective weight-loss programme wherever this can be afforded. Whether dealing with obesity or just a desire to lose weight, such a programme needs to cover the psychology of weight loss, not just guidance on nutrition and exercise. Most people who want to lose weight will at some point try a slimming programme such as Weight Watchers or Slimmers World, if they can afford it. These programmes are generally strong on nutrition but weak on psychology. Even when they succeed, participants usually regain the lost weight when the programme finishes. It’s easy to see there are benefits to the provider that this is so. For information on the psychology of weight loss, see my previous blog. The question I want to raise here is this. Why would anyone resort to surgery or an expensive weight-loss programme, neither of which provide any guarantee, when there’s a relatively low cost programme, that’s strong on psychology, has always succeeded and provides a full money-back guarantee, both for achieving the initial goal and sustaining it for a year? Click here for details. Perhaps the NHS should consider a requirement that, prior to expensive and risky surgery, patients must engage in a psychologically-based weight-loss programme, paid for by the NHS. Selecting a programme that offers a full money-back guarantee would mean no expense to the NHS unless the goal succeeds and is sustained. Perhaps everyone else who wants to lose weight, and can afford some minor up-front investment, would be wise to follow the same course. Click here to find out about a free webinar that’s teaching the psychology of resilience and achievement, for weight-loss or any other goal.